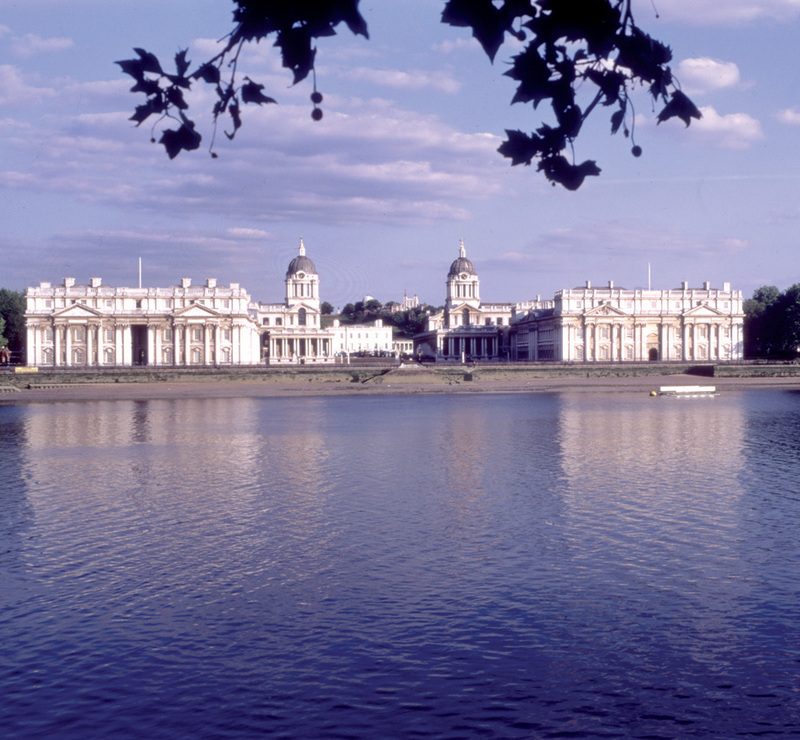 The conference took place in the historic Greenwich Maritime Naval College campus of the University. It was well served by boat, bus, Greenwich Mainline train or Docklands Light Railway (Cutty Sark station). See map for directions.